All registered adult members of the Boy Scouts of America must be current in Youth Protection Training. 1. Go to www.my.scouting.org and create an account. 2. 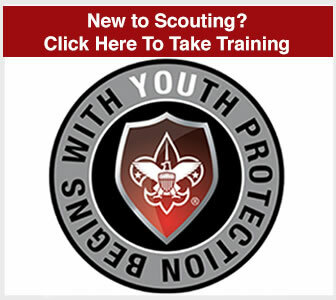 From www.my.scouting.org , click on E-Learning and take Youth Protection training. 3. Upon completion, print a certificate of completion and keep with your records. .